Posted on June 26th, 2010 in Uncategorized. No Comments. The group of us met together frequently for lunch to discuss our art practices and art in general. The culmination of this experience was a series of exhibits focusing on contemporary installation art and conceptual art, during which I displayed The Society of Stickpeople as a real-time, site-specific installation. As a part of this effort, a catalog was created to document the group, and we sold a limited number of copies at the RS21 exhibitions in 2009. Macey Mackubin via Kim Walz designed the catalog, and Egberto Almenas wrote the text accompanying the artwork. 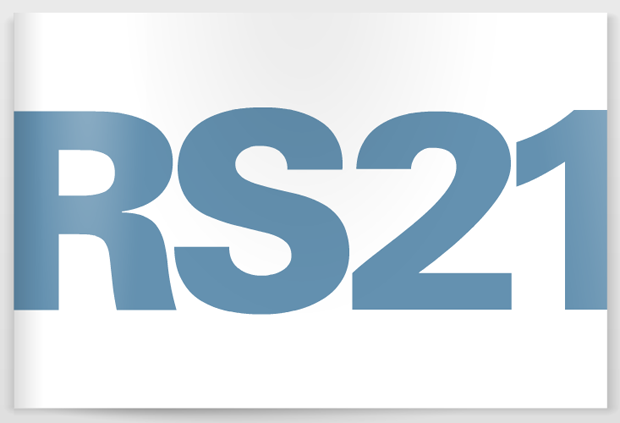 It’s a fantastic catalog, and you can view it in its entirety right here: RS21 Catalog. I’m on pages 8 and 9.